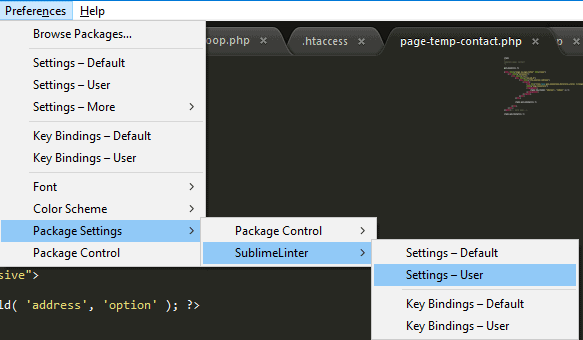 I’ve been using SublimeText since the early of version 2. The error highlighting was working great on Windows 8, but it was totally gone after I upgraded to Windows 10. 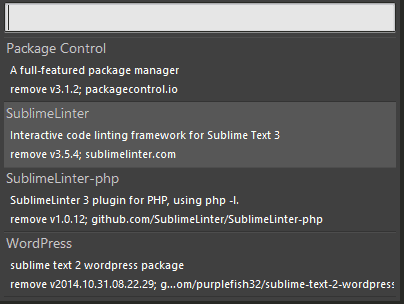 If you haven’t installed SublimeLinter, you can do that via Package Control, SublimeLinter, and SublimeLinter-PHP. The last steps are making a difference with the previous version of Windows. Going to your PC’s Control Panel. 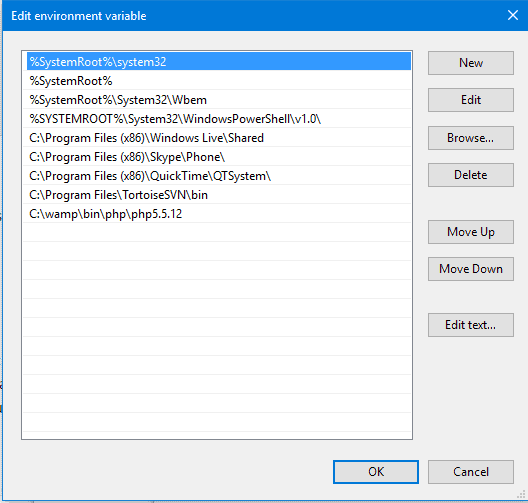 From System Properties, select Environment Variables. Under System Variables find the variable Path. Select it and click edit. At the end of the Variable Value add your PHP’s path location. In my case it was C:\wamp\bin\php\php5.5.12\. All paths are separated by a ; so be sure to add one, if there isn’t already, followed by your PHP’s file path.